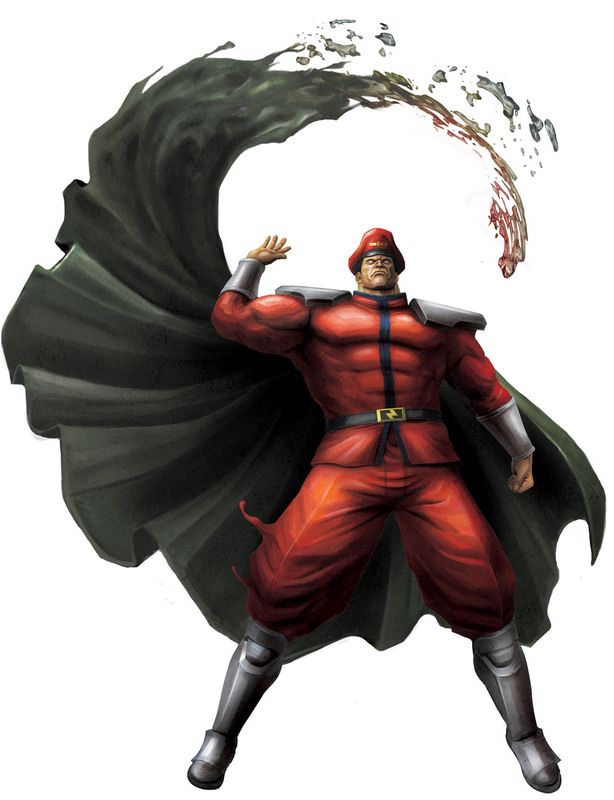 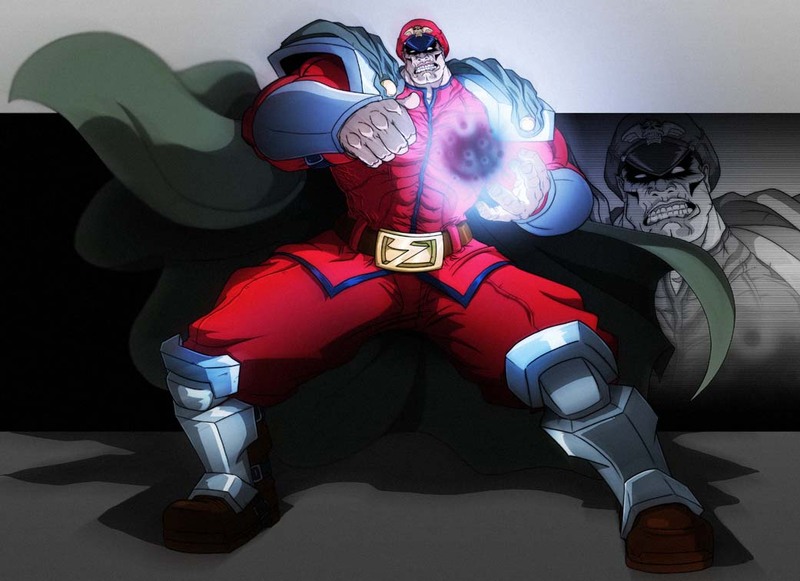 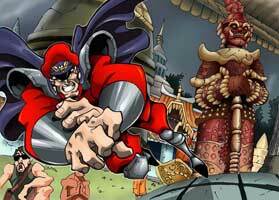 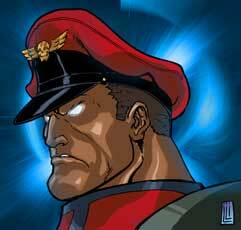 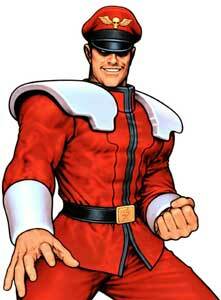 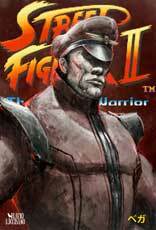 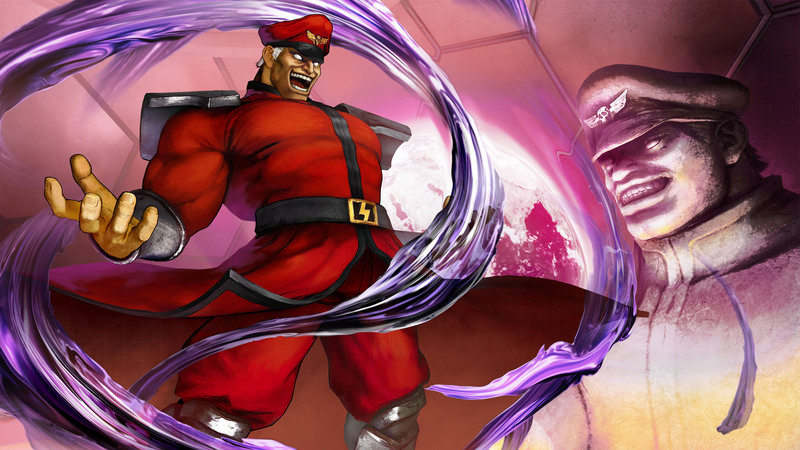 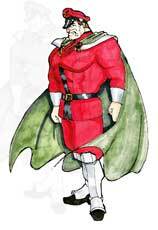 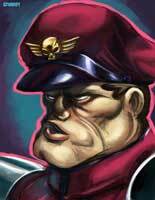 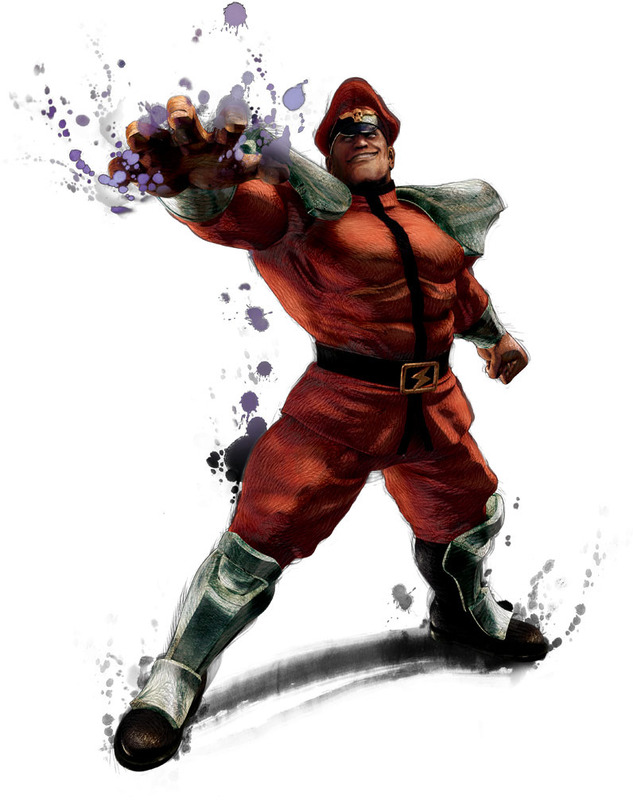 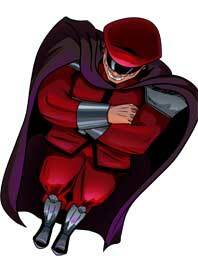 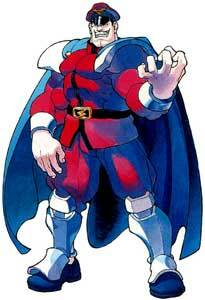 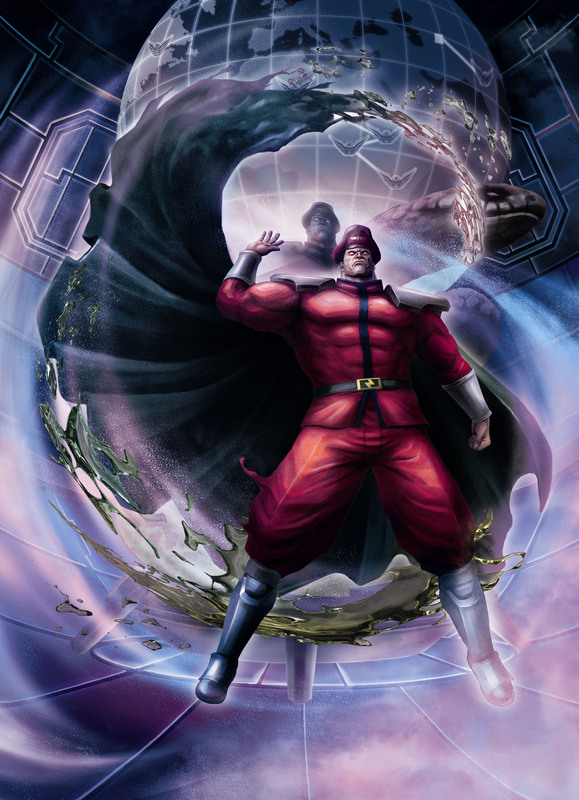 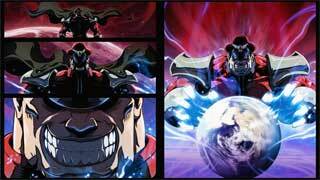 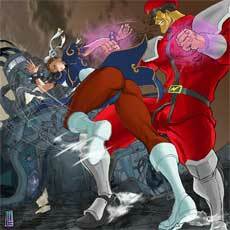 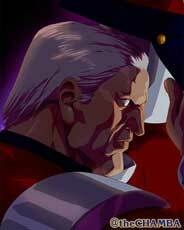 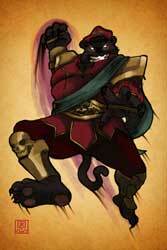 M.Bison might be the most popular fighting game boss character beside Shao Kahn from the Mortal Kombat games. 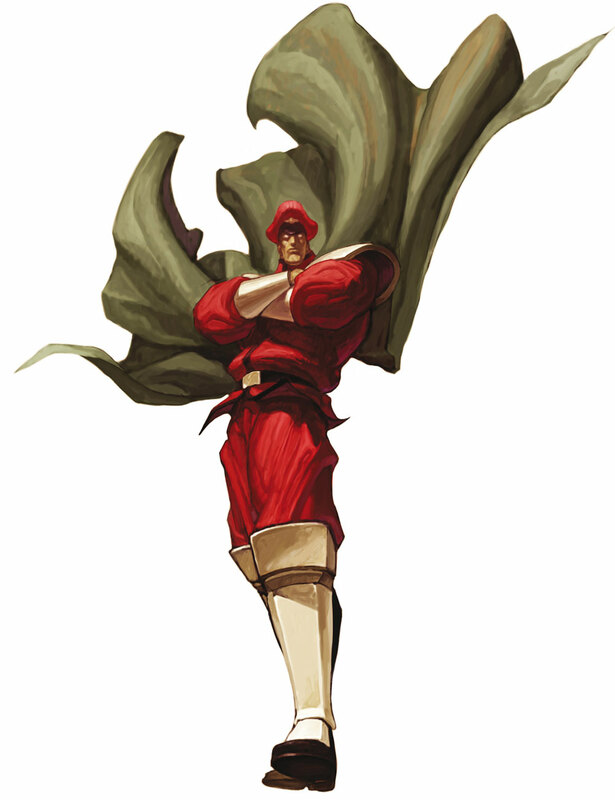 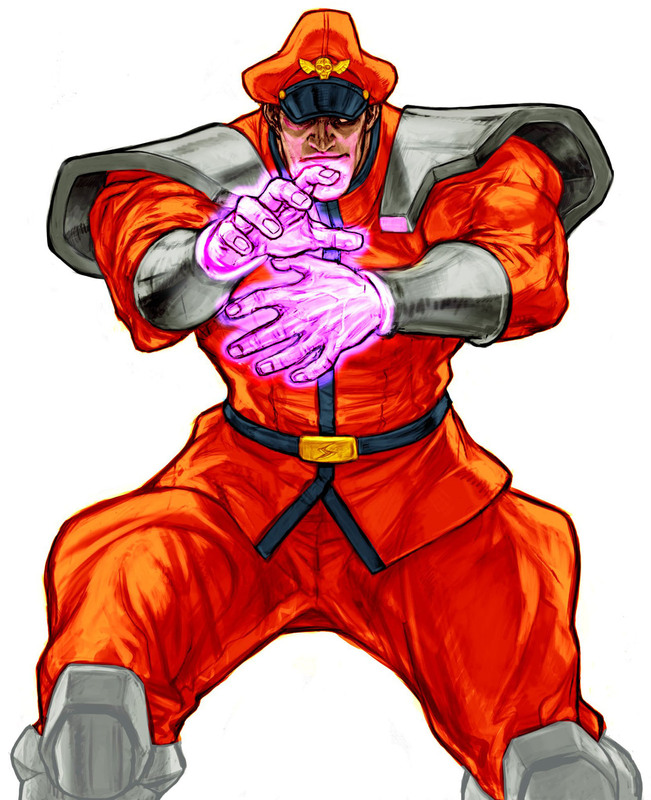 He was an unplayable boss in the original Street Fighter II (1990) and while he was playable in later updates of the game he returned often as Boss again like in Street Fighter Alpha (1995) and Street Fighter EX (1996) as well as a midboss in the Capcom vs SNK and Street Fighter X Tekken (2012) crossover fighting games. 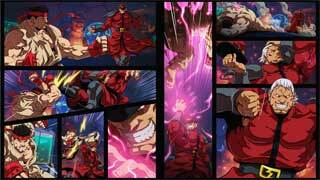 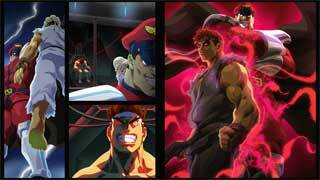 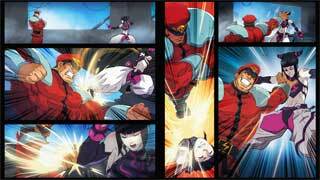 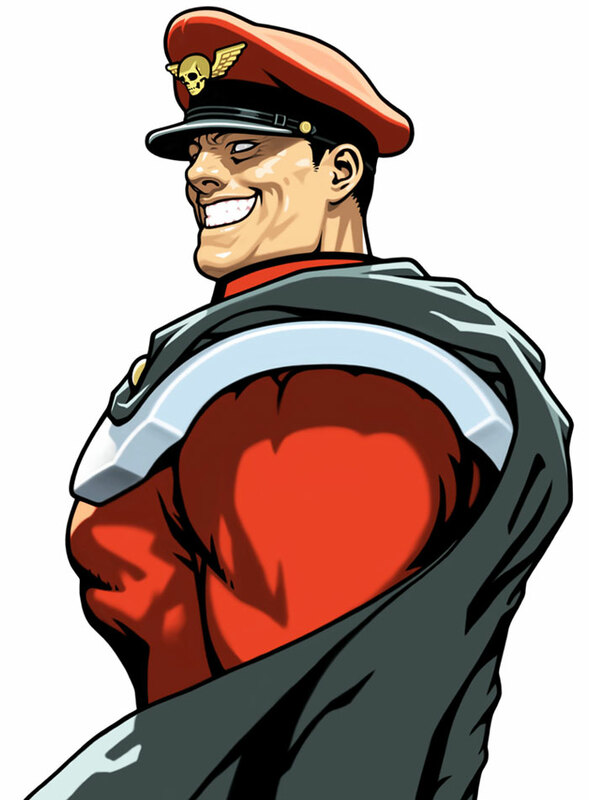 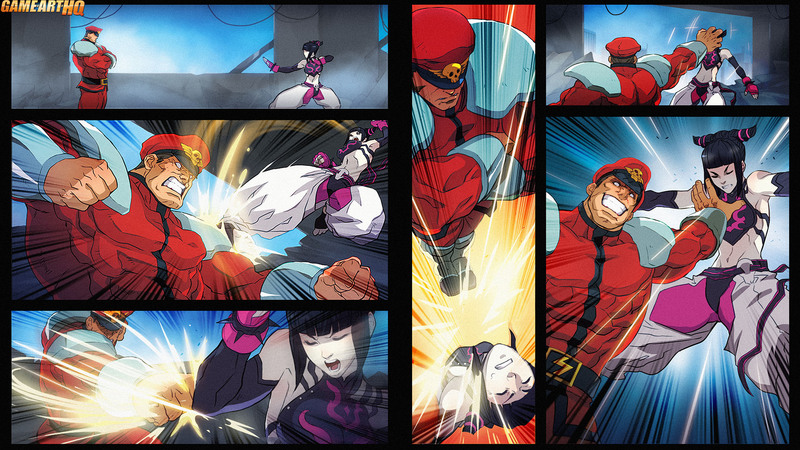 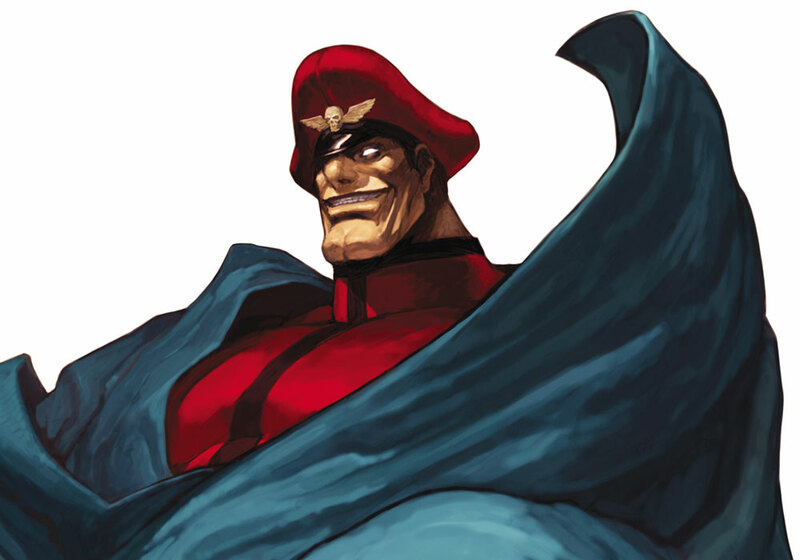 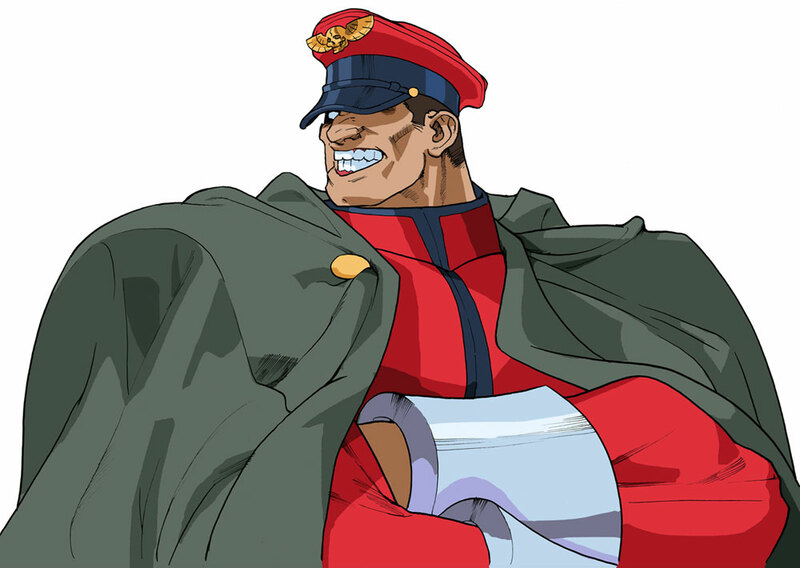 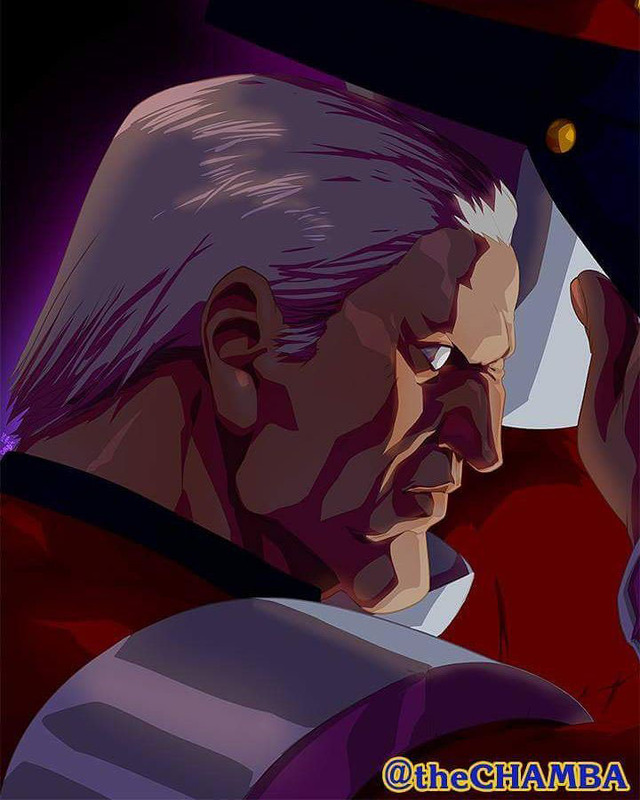 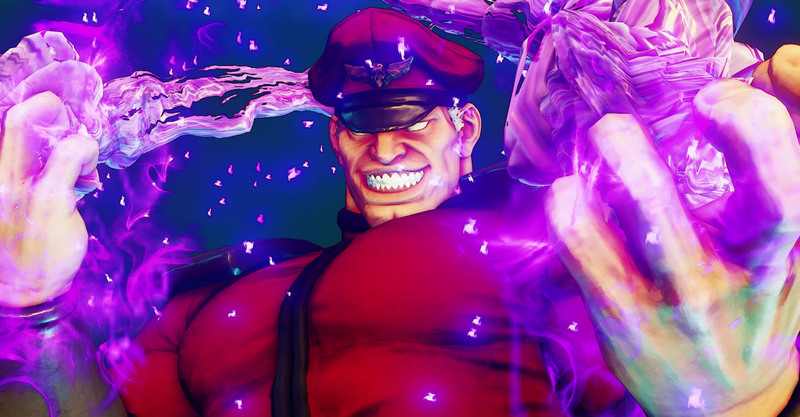 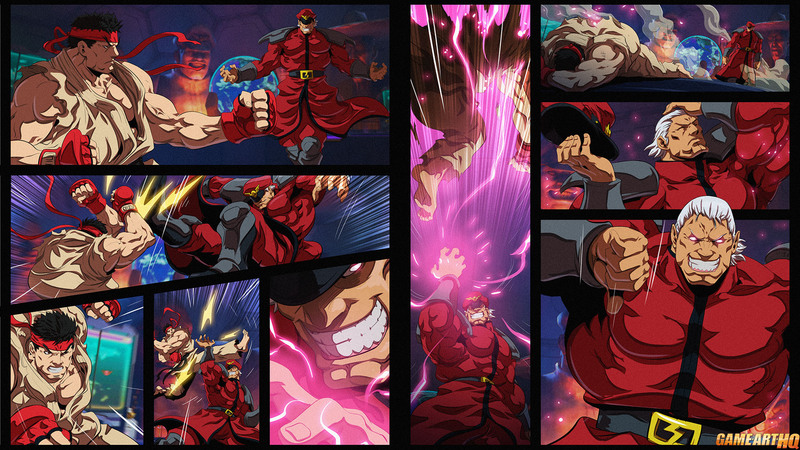 M.Bison was first teased to be in Street Fighter V in the Charlie Nash trailer..on a Tuesday of course. Design and move wise he was always pretty cool and fun to play and look at. 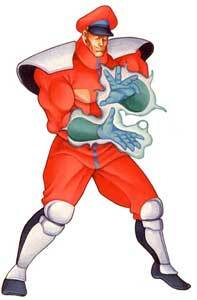 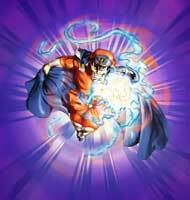 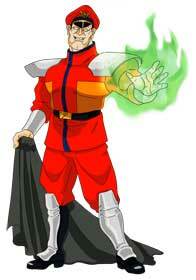 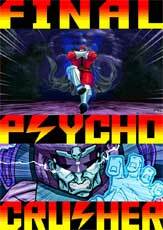 His Psycho Crusher move is epic and was often used as a special move in very similar forms for other fighting games. Bison was featured in two of our Art Collaborations already with the first being the Boss Tribute Round I back in November 2011 and the big Street Fighter 25th Anniversary Tribute in Summer 2012. The Game-Art-HQ Community celebrated the 30th Anniversary of Street Fighter with a year long art collaboration that includes all playable Street Fighter characters. 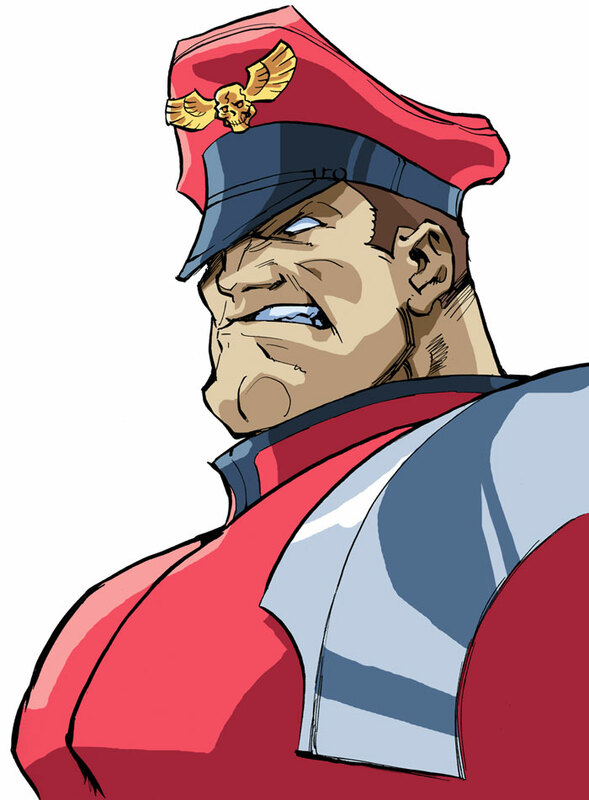 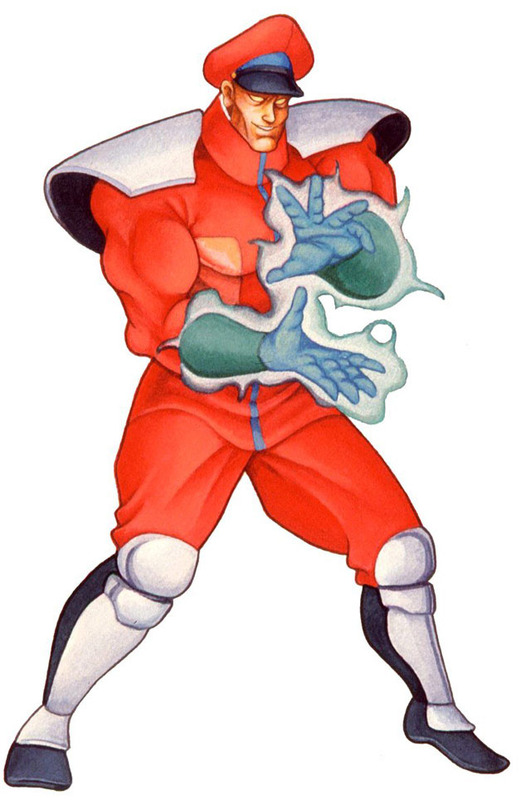 M.Bison’s Street Fighter II illustrations were published on a Tuesday, the 16th May. 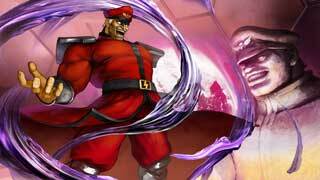 One of our first big art collaborations was the Fighting Game Boss Tribute that we continued in 2017, M.Bison was of course one of the antagonists that made it into our Project in 2011 already.